Tomorrow night's the night! 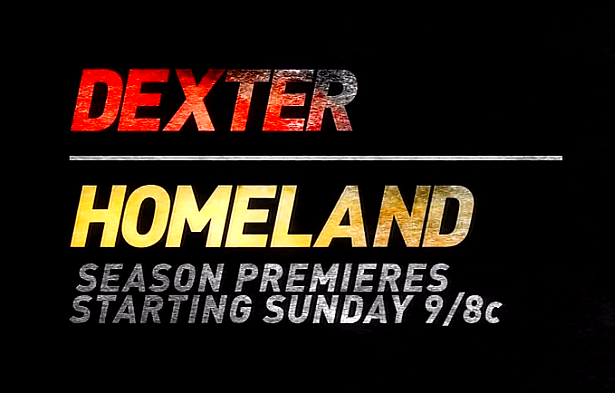 Showtime released a new promo for its highly anticipated hit series Dexter and Homeland. Watch it below!